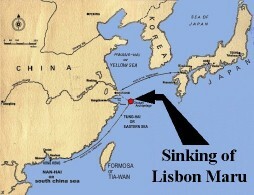 1 October – the enemy ‘hell ship’ Lisbon Maru, with 1,816 Allied prisoners on board, was torpedoes by the US submarine Grouper off the coast of China. 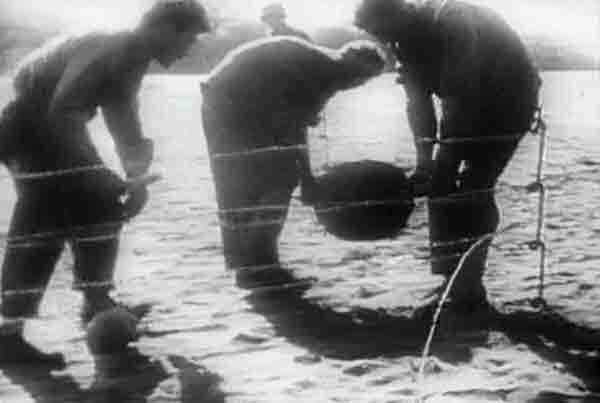 The Japanese seamen closed the hatches and 843 POWs went to the bottom. 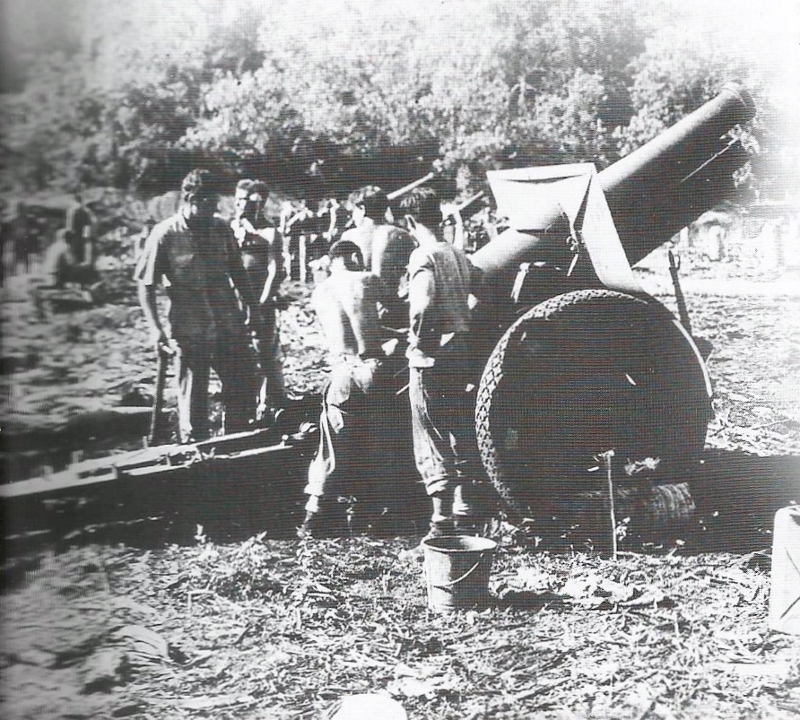 Many of the men managed to get out of the wreckage, but were machine-gunned as they surfaced. Only 724 survived. Enemy prison ships did not display a red cross to signify that their “cargo” was human and the conditions were so horrifying on board that approximately 22,000 prisoners died on them during the war. 3-4 October – in the skies over Guadalcanal, American and Japanese aircraft battled. Seven Navy Wildcats shot down 9 Zeros as they attacked US positions on the island. 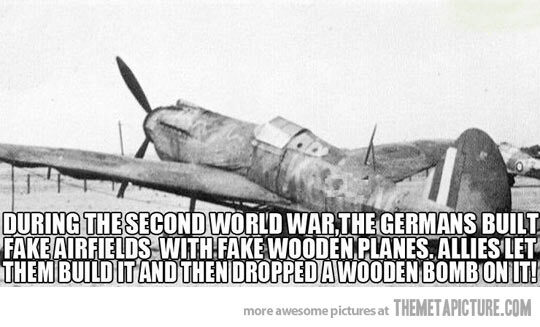 The antiaircraft batteries brought down another 2 enemy planes during the night. US Navy and Marine aircraft bombed a Japanese convoy as they landed reinforcements and hit one cruiser. 5-7 October – US Carrier aircraft made a strike at a concentration of Japanese ships grouped around Shortland Island, south of Bougainville in the Solomons. Six vessels were damaged and approximately 10 enemy aircraft were destroyed. 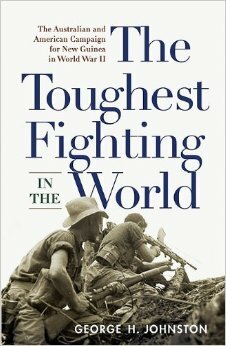 The Marines on Guadalcanal met with heavy resistance as they moved westward. The main combat zone was at the Matanikau River. 11-25 October – the US cruiser force under RAdm. 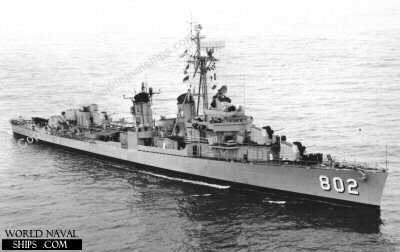 Scott, on the flagship San Francisco, after receiving an intelligence report, intercepted a Japanese supply convoy covered by an enemy cruiser squadron. This convoy was under the command of RAdm. 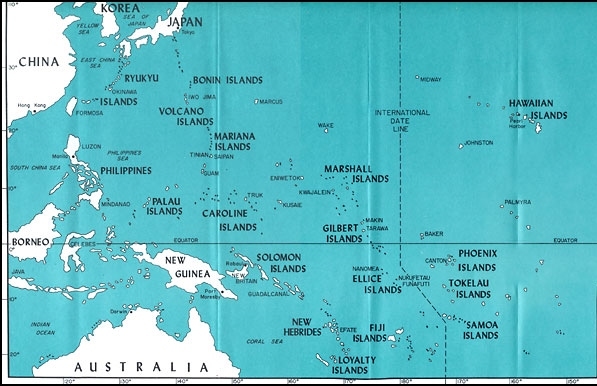 Goto and located between the East & West Solomons. Their contact would come to be known as the Battle of Esperance. 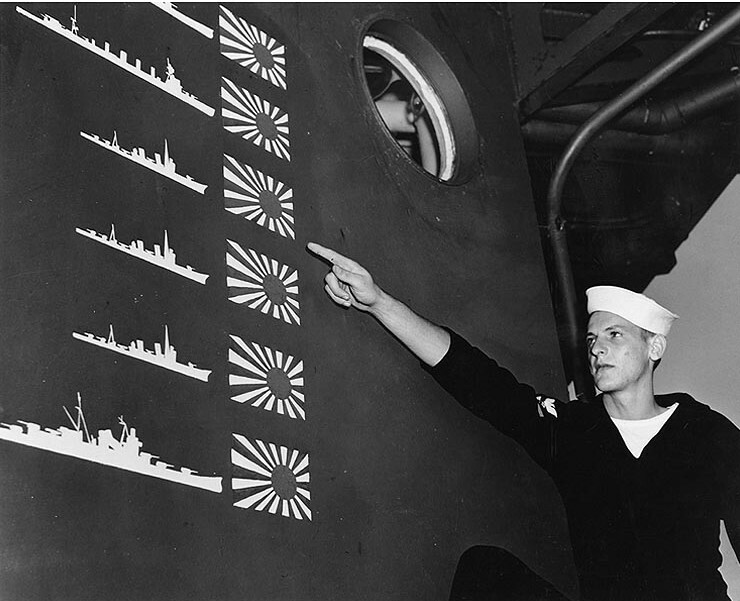 As the battle proceeded to halt the convoy from reaching Guadalcanal, the The US had inefficient communication problems and poor tactical maneuvering issues, but the ships’ radar guided them to eliminate the destroyer Fubuki. The enemy cruisers, Furutaka and Aoba were heavily damaged. 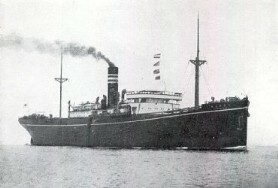 The Japanese retaliated and crippled the Duncan so badly, she had to be run aground. 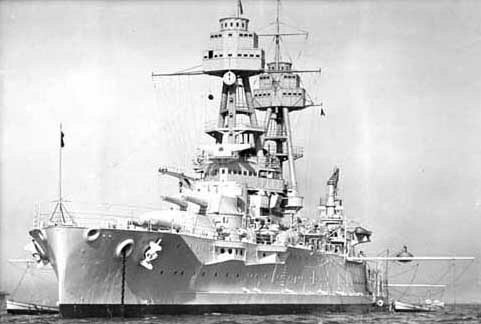 The cruiser, Salt Lake City took action to cover the damaged Boise, yet the battle caused the enemy to retreat. 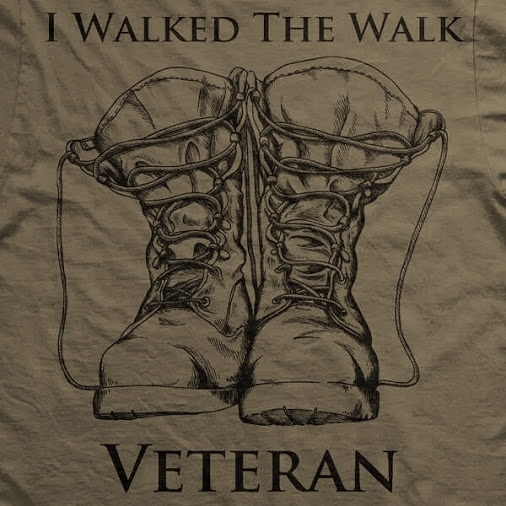 Robert Davis – North Lewisburg, OH; US Army, WWII, ETO, C Co./#1 Assault Team/8th Regt/1st Btn/4th Infantry Div. The Golden Stairs up Imita Ridge. Engineers cut more than 2,000 steps into the mountain. 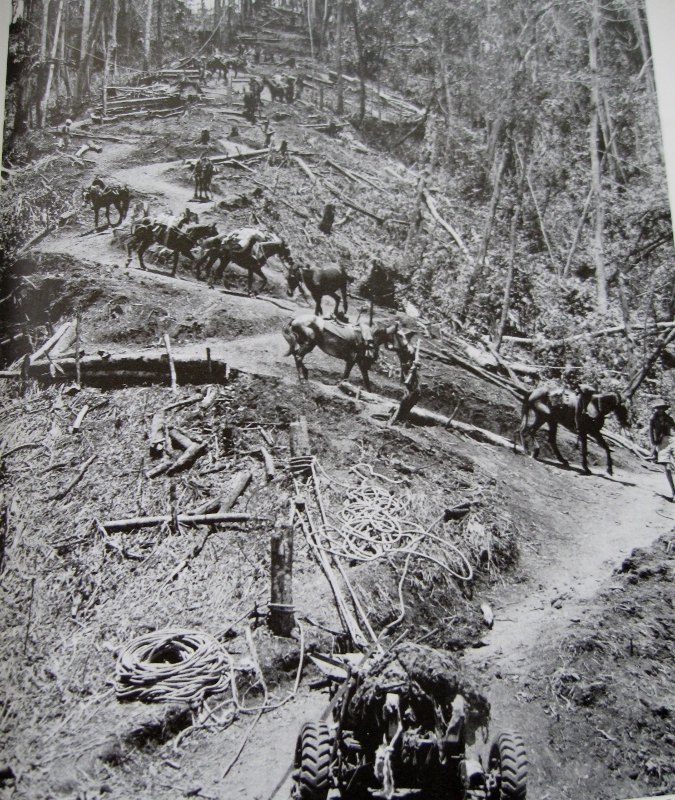 Men & horses transport equipment down a stretch of Kokoda Track near Ower’s Corner. Vernon Casanave – Palm Bch, FL; US Army Air Corps, WWII, SSgt. St. Clair Knight Jr. – Greenville, SC; US Army, WWII, ETO, Capt., 102nd Infantry Div. 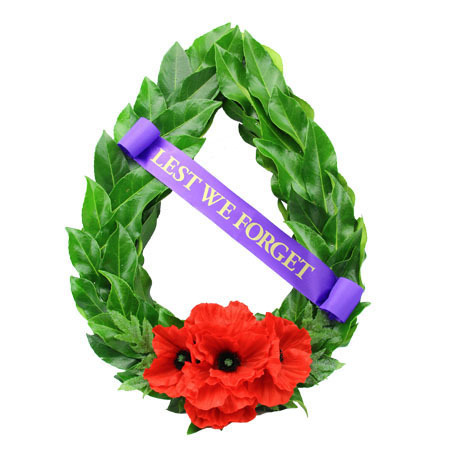 The Anzac Centenary Program encompasses all wars, conflicts and peacekeeping operations in which they have been involved. 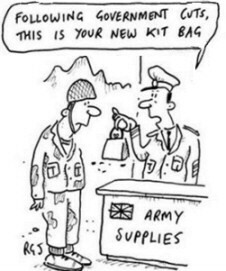 And to honour all those who have worn the uniforms. The programs involved with the Centenary urge all to reflect on their military history. 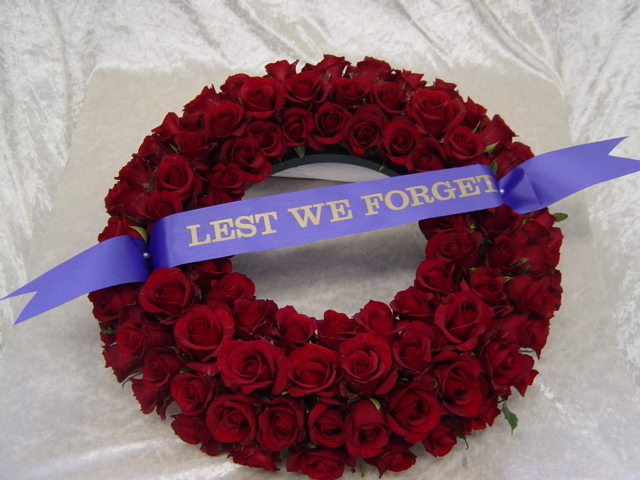 Thomas Davis – Thames, NZ; RNZ Air Force # 424644, WWII, Cpl. Brigadier Arnold Potts was faced with superior Japanese numbers and chose the area to make a stand; Brigade Hill. This impressive mountain ridge, about half-way along the Track, with Mission Ridge extending from its north face [south of Efogi]; the eastern side has a steep drop and the west slopes down to the Fagume River. On 6 September, the forward observation from the 2/14, Australia’s Maroubra Force, were unnerved by the sight of lanterns used by the Japanese moving down the over Efogi village. The enemy proceeded to encircle the troops. 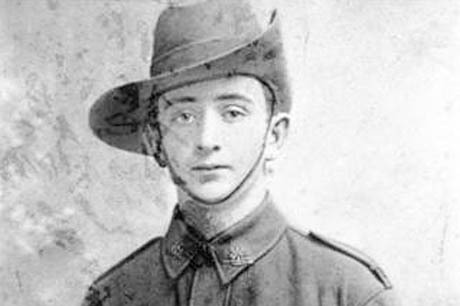 At first light on 8 September, Lance Corporal John Gill was shot by a sniper. The battle for Headquarters Company had begun, units were cut off and the enemy caused heavy casualties. A withdrawal was ordered. The Japanese Nankai Shitai Force, under MGen. Horii, has pushed them into retreat. The 2/14 and 2/16 of the Brigade were reinforced with the 2/27, who took the frontline of their defenses. Heavy fire from the Japanese artillery signalled the start of the new battle as the enemy 3/144th (i.e. 3rd Battalion/144th Regiment), assaulted head-up Mission Ridge. 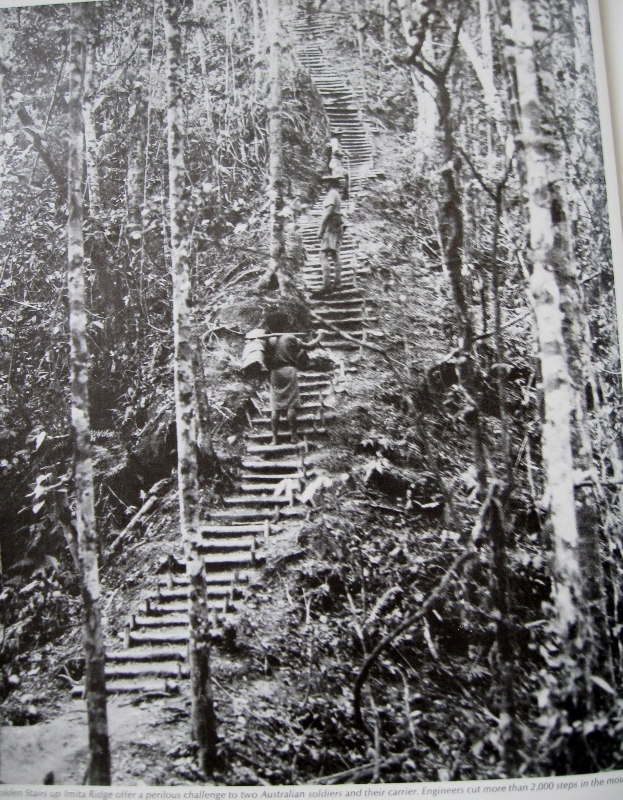 While this occurred, the Japanese 2/144, led by a Papuan guide, moved along the Fagume River before scaling the precipitous western slope of Brigade Hill. By morning, the enemy had reached the summit and cut off the forward unit. Potts felt the situation was hopeless and ordered a withdrawal. The retreat was disorderly as the exhausted Maroubra Force faced its darkest moment. 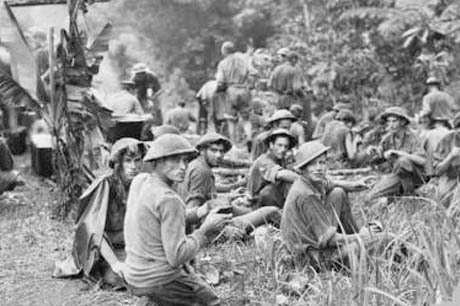 The 2/27th Battalion was lost as a fighting force and endured 3 weeks of suffering as the scattered remnants slowly trudged through the jungle in an attempt to rejoin their comrades. A week after the Japanese victory, at the next battle at Iribaiwa, less than half the Australians who had fought at Brigade Hill were able to take part. However, this would now mark the extent of the Japanese advance. 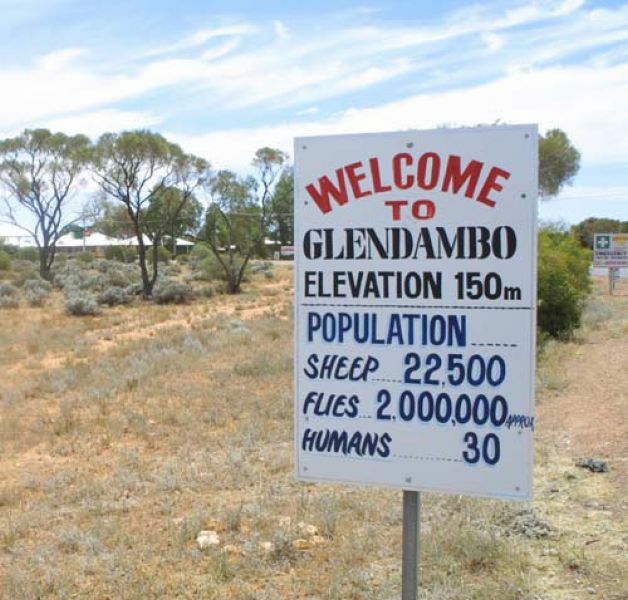 From secure positions occupied on Imita Ridge, the Australians were soon able to re-group and launch their long-awaited counter-attack. The bravery of their countrymen who fought at Brigade Hill helped to inspire them as they pushed forward in late September. 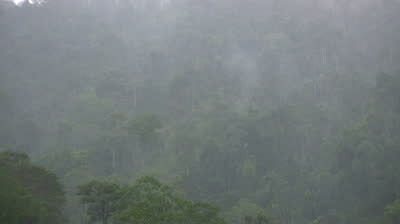 A typical jungle downpour – you can see why I usually don’t bother to show it…..
Distribution of new supplies is a might skimpy. 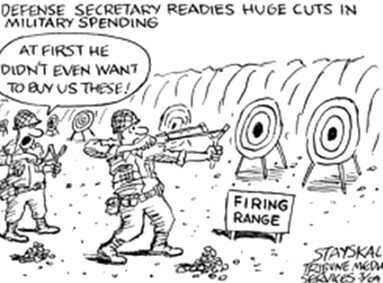 Training at the new elastic firing range. 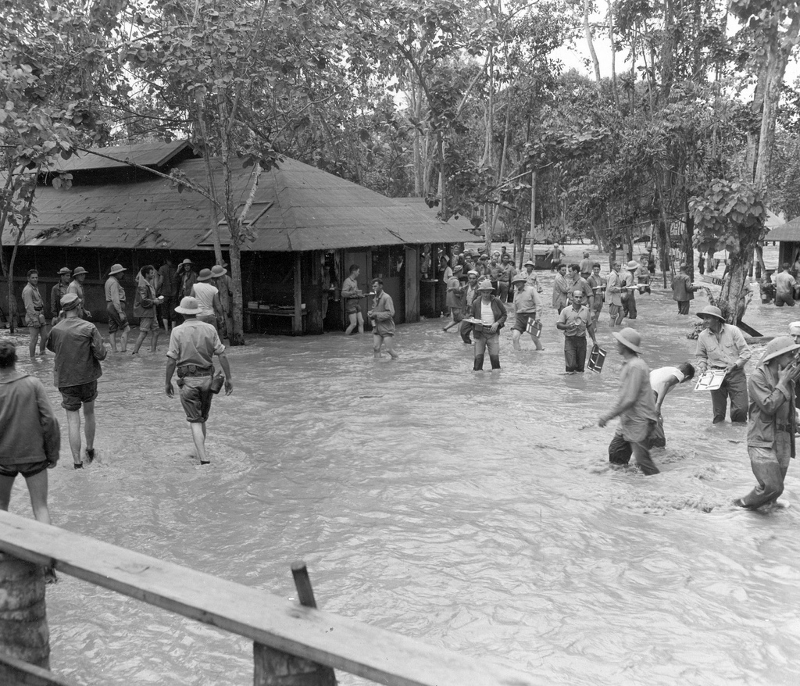 1 September – the Naval Construction Battalion (CBs), better known as the “SeaBees” and famous for their swift and ingenious engineering work while under combat conditions, landed on Guadalcanal. 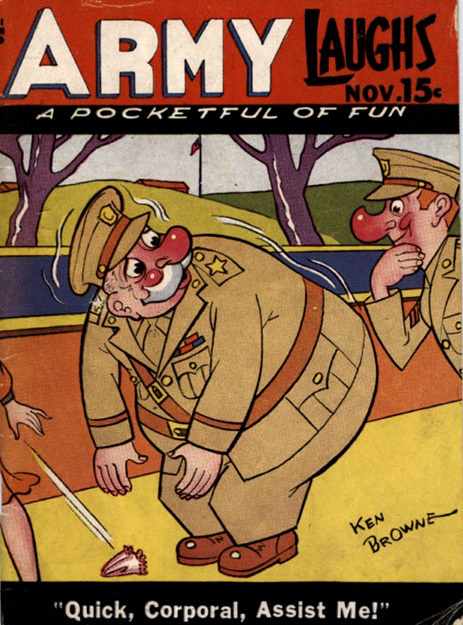 [A coverage of the SeaBees will appear in the Intermission Stories between 1942 and 1943]. 3 September – Gen. Roy Geiger arrived on the island to command the 1st Marine Aircraft Wing – nicknamed the Cactus Air Force, after the codename for the Guadalcanal operation. When Hideki Tojo replaced Togo as Japan’s Foreign Minister, there was no longer any civilian personnel in the Japanese government – the military was in complete control of the country. 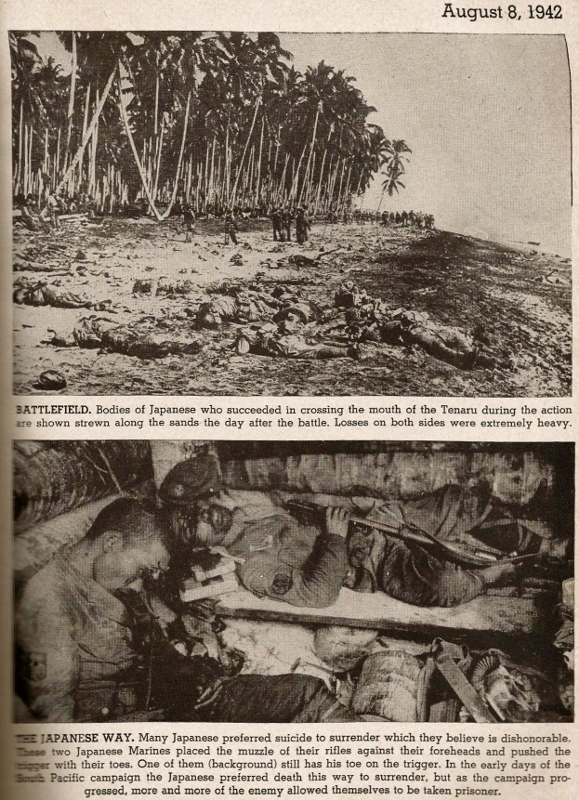 3-11 September – Japanese reinforcements landed at Bana, New Guinea. 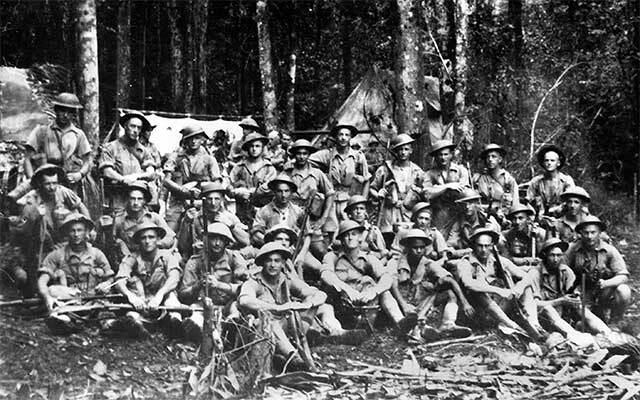 But, the Special Navy Landing Force were compelled to withdraw from Milne Bay due to the heavy defense of the Australian 7th Brigade and the 18th Brigade of the 7th Division. The defeat of the amphibious force cost Hyakutake’s force a loss of over 1,000 men [another source says 2,000 men], leaving only about 600 surviving. The enemy rescue destroyer Yayoi was sunk by a US 5th Air Force B-17. General Horii’s battalions did break through the Gap, but with RAAF support, the enemy was defeated. Despite the History Channel’s claim that the US poured ample power to the Pacific, the Allied generals and admirals needed, throughout the war, to fight and plead with Washington for everything they received. [Note – this is NOT my opinion, but that of every resource I’ve visited.] At this point, Adm. King’s request for more planes was again refused. The Joint Chiefs also refused to support the Burma plans because the Royal Marine Division was re-routed to Madagascar and the CBI was not in the US area of responsibility. 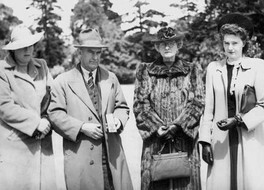 But – despite Madame Chiang’s admission of American funding being pocketed by corrupt officials, FDR sent even more money to Chiang, who proceeded to use it fighting Chinese Communists rather than Japan. [How much more could have been done if used for King’s planes?]. 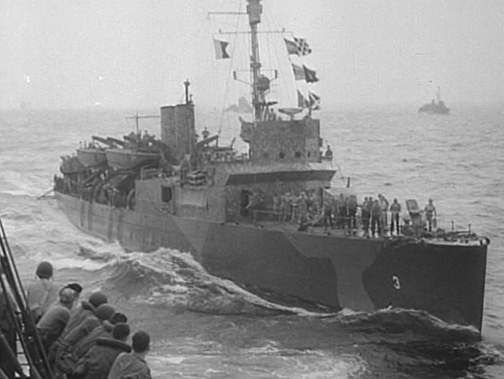 5 September – As the USS Gregory and Little left Savo Island from delivering the 1st Raiders, they came upon 4 enemy ships, enroute to their home naval base at Tulagi. 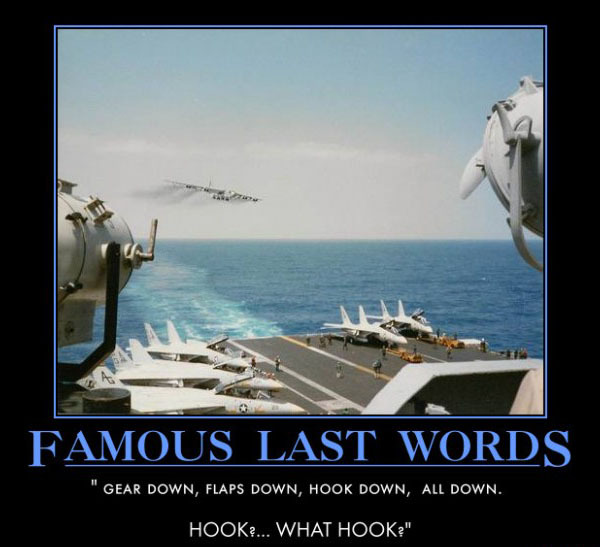 A Navy pilot, believing he had seen flashes from a submarine, dropped 5 flares. This silhouette the US ships against the black sky. Immediately the Japanese opened fire and within 3 minutes, the Gregory began to sink. 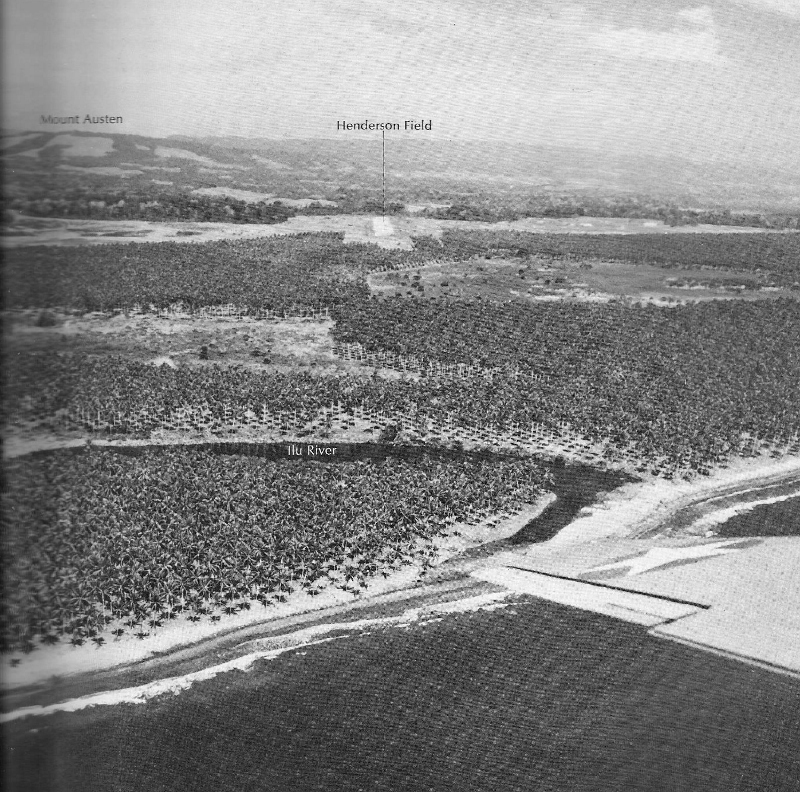 8 September – Gen. Kawaguchi tried a 3-prong attack to capture Henderson Field on Guadalcanal. Clemens’s scouts forewarned the Americans and Col. Edson’s Raider Battalion were sent out to establish advanced defenses on the high ground. 10 September – after extensive work by the engineers to block the marshes of Kuhlak, Alaska, the 73rd Bomb Squadron had an airfield to land on. The 42nd Troop Carrier Squadron landed the following day. 12-18 September – the first wave of the Japanese 25th Brigade (~ 6,000 men), attacked from the jungle, with support from their naval units, in an area of Guadalcanal that would become known as “Edson’s Bloody Ridge”. At first the Raiders were cut off and the waves of the enemy kept coming. But, this was merely a prelude, nightfall brought the “Banzai”* attacks. Chants of : “U.S. 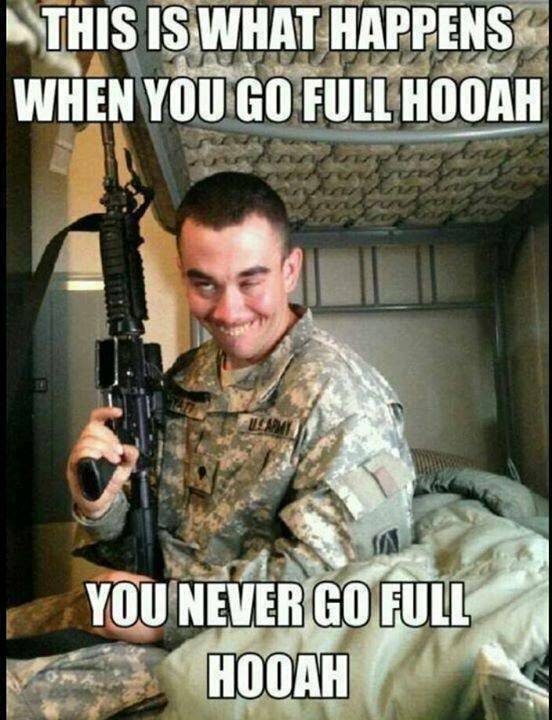 Marines be dead tomorrow.” repeatedly came up from the jungle. Look for these and others at Muscleheaded! Honolulu (FOX News) – The Pentagon said Tuesday it would exhume and try to identify the remains of nearly 400 sailors and Marines killed when the USS Oklahoma capsized after being hit by 9 torpedoes at the bombing of Pearl Harbor. 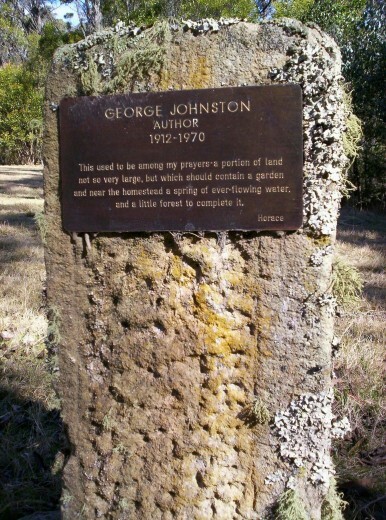 Hundreds were buried as unknowns at cemeteries in Hawaii. 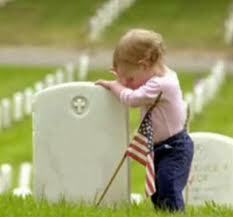 In 1950, they were re-interred at the National Memorial Cemetery of the Pacific inside a volcanic crater in Honolulu. The military is acting now, more than 70 years later, because of the advances in forensic science and technology and genealogical help from family members. Officials plan to begin work in 3-6 weeks. 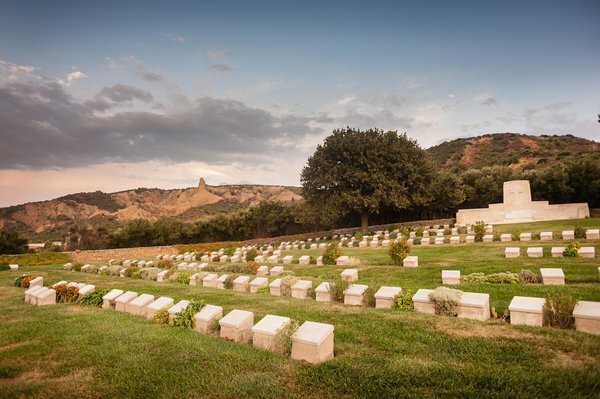 They aim to identify the remains of up to 388 servicemen within 5 years. In 2003, one casket was disinterred based on information provided by Ray Emory, a Pearl Harbor survivor. 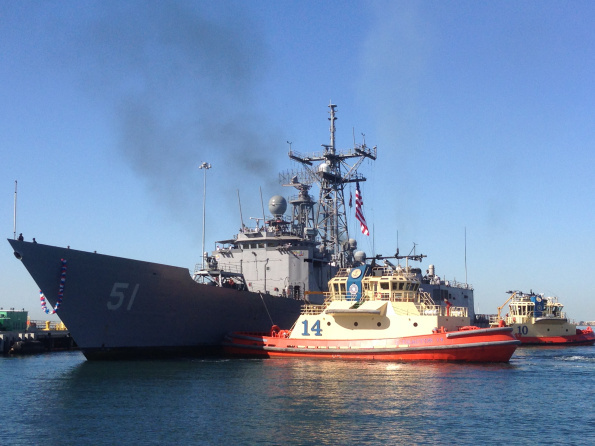 San Diego – The USS Gary (FFG-51), a Navy frigate, has returned to the San Diego Naval Base from her final deployment; Operation Martillo. Her final final mission targeted the illicit trafficking routes along the Central American coastline. 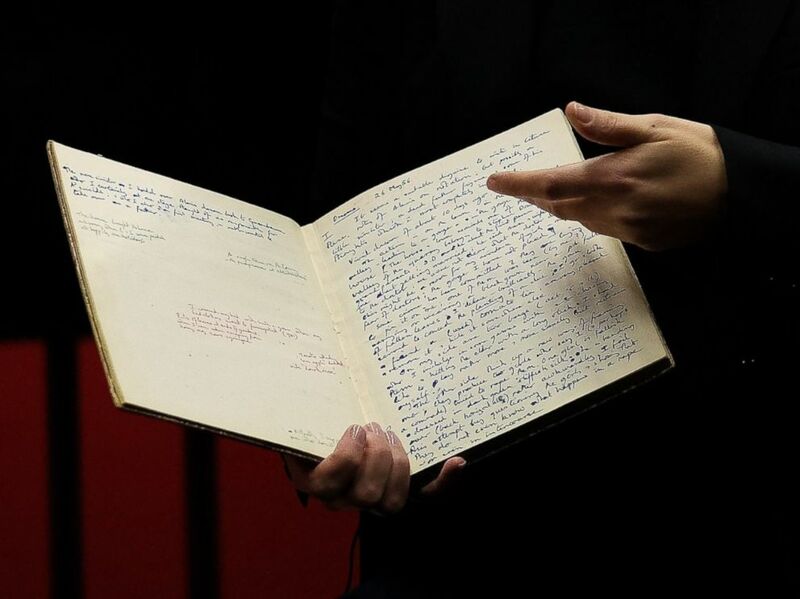 NYC – Alan Turing’s 56-page handwritten cryptology notebook from WWII sold at auction in NYC, NY for $1 million. Turing was the British codebreaker who worked at Bletchley Park on the enigma machine. 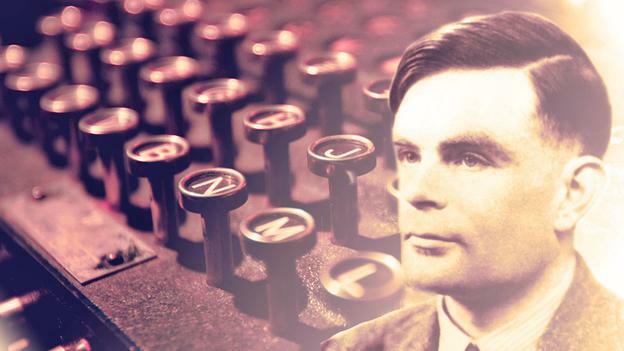 In later years, Turing was arrested for breaking the UK’s homosexuality laws. 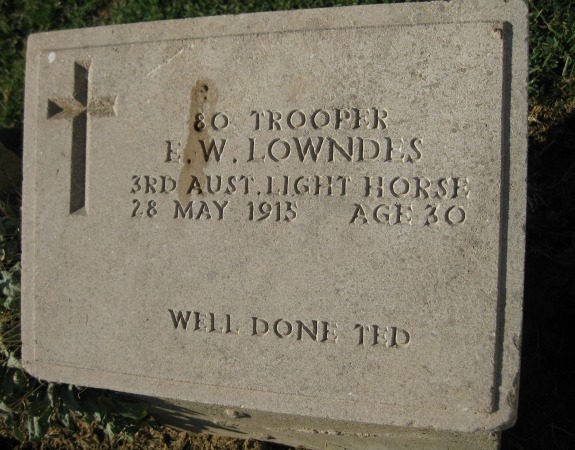 He died 7 June 1954 of an apparent suicide. 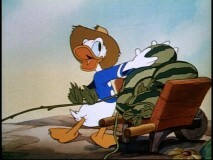 (top-row) Capt. 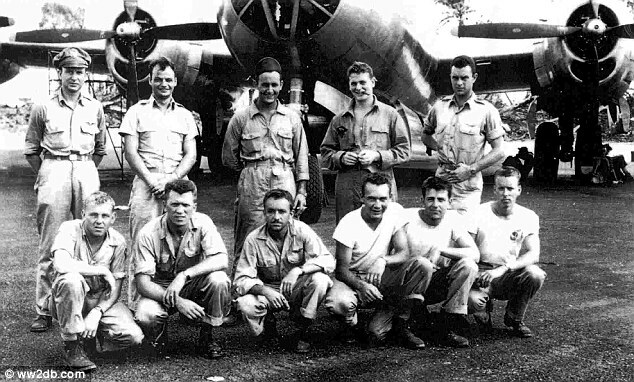 Marvin Watkins, William Fredericks (died in medical experiments), Howard Shingledecker (fate unknown), Charles Kearns (died at crash site), Dale Plambeck (medical experiments), Front-row – Robert Johnson (died at crash site), Teddy Ponczka (medical experiments), Robert Williams (medical experiments), Leon Czarnecki (medical experiments), Leo Oeinck (crash site), John Colehower (medical experiments), 2 others, names unknown, died from medical experiments. 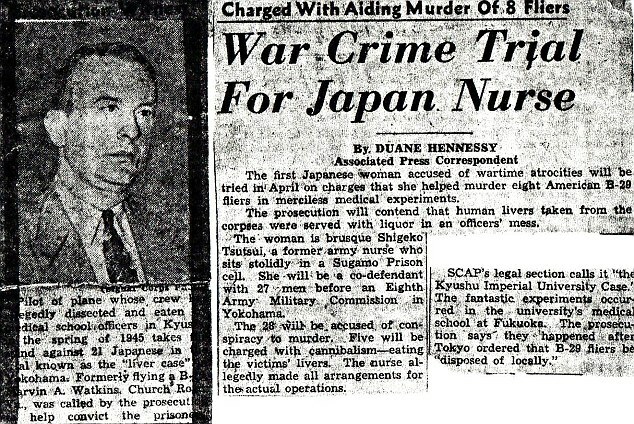 Fukuoka, Kyushu, Japan – The Kyushu University has opened a museum acknowledging that its staff had taken 8 U.S. POWs, captured after their B-29 was shot down, taken to the center’s medical school and dissected alive for medical experiments. 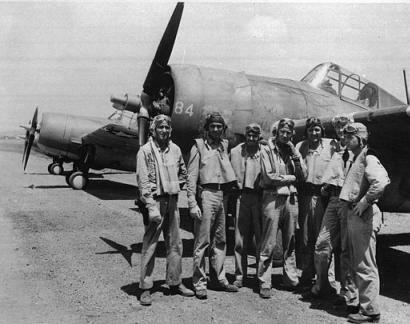 The 12 men in Captain Marvin Watkin’s crew took off from Guam to bomb the Fukuoka airfield and bailed out when a Japanese fighter rammed their plane. Local residents converged on the surviving airmen. One emptied his pistol at the crowd before shooting himself dead, and another was stabbed to death by the civilians. Capt. 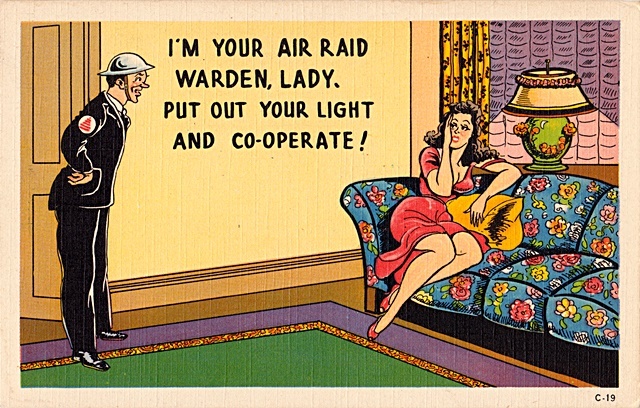 Watkins was interrogated and survived the war. Todoshi Tono, one of the doctors involved, later spent his life exposing the atrocities. He told the ‘Baltimore Sun’ that one of the flyers, stabbed by locals, presumed he was going to be treated for his wounds when he arrived at the operating theatre, but was dissected instead. A memorial has been erected honoring the airmen. 12 August – Japanese forces in Shantung Province, China took advantage of hostilities between the Communist and Nationalist Forces. The Japanese launched a huge new offensive against the Nationalist troops. 17-25 August – US submarines Nautilus and Argonaut delivered the USMC 2nd Raider Battalion to Makin Island [now known as Butaritari], in the Gilberts. 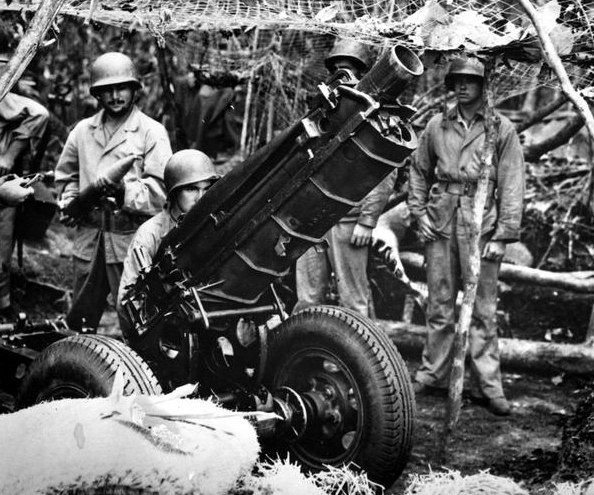 Their mission was to attack enemy installations, gail intelligence and divert attention away from Guadalcanal. 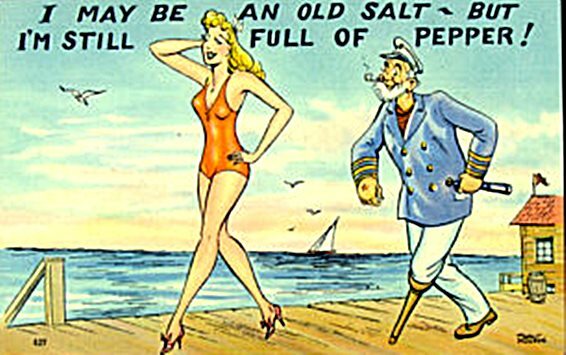 They went ashore on 2 beaches in high surf and headed inland. The Japanese garrison was wiped out, but the retrieval of all of the Marines went awry due to high seas, seaplane strafing. As a result, 11 Marines were captured. Koso Abe was later tried and executed for the murder of 9 of the men. The operation was considered a failure. Papuan carriers toted the huge quantities of supplies and medical equipment. 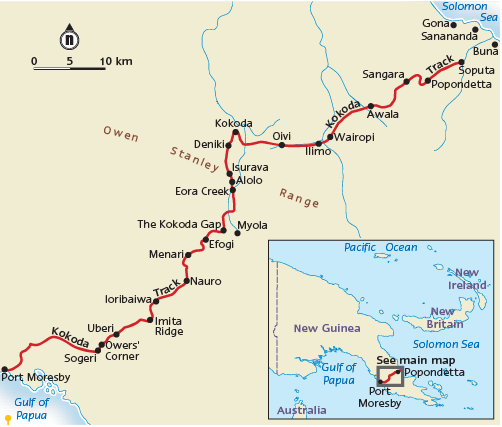 18-19 August – while the main pass across the Owen Stanley Mountains in New Guinea was in the hands of the Japanese, the Australian 7th Division started their amphibious landings at Port Moresby. 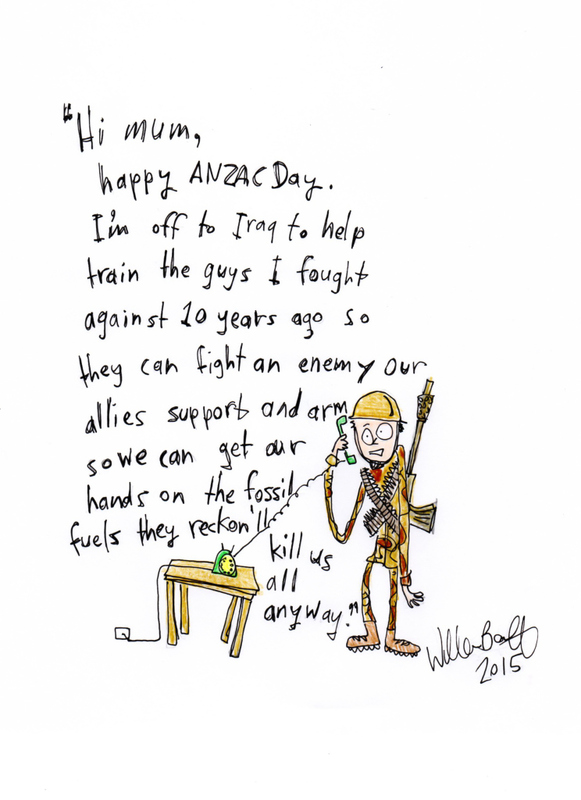 26 August – the Australian 39th Battalion and 2/14th, with support of the 2/16th and 53rd Batt. 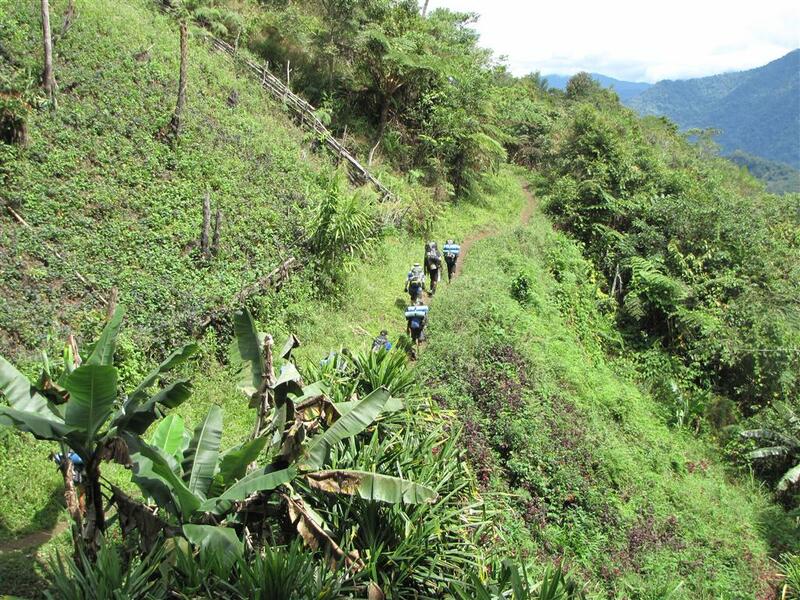 were able to temporarily hold the Japanese at Isurava, on the Kokoda Track. 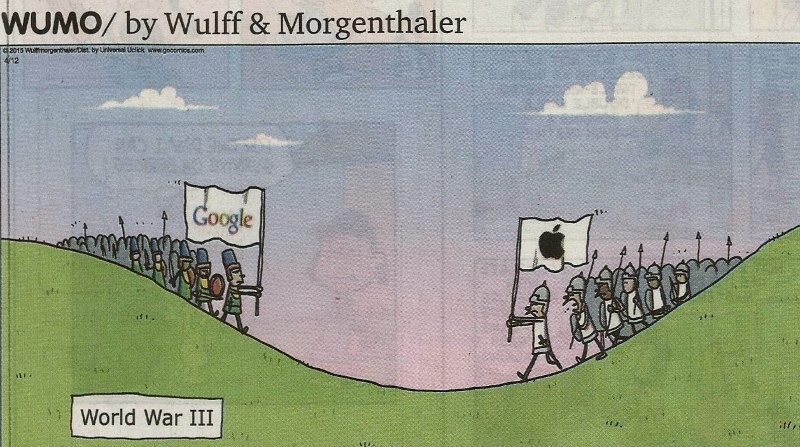 This was an intense 5-day battle. 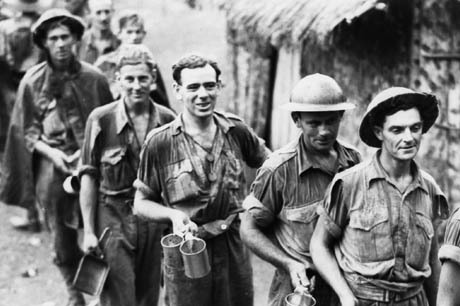 High in the remote jungles, trudging in ankle-deep mud, the enemy outnumbered the Australians 5 to 1. On the 29th, the enemy attacked in such force that they broke through the right flank. Pvt. 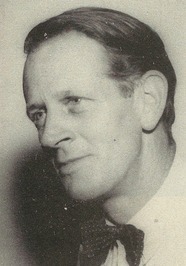 Bruce Kingsbury, who was one of the few survivors of a platoon which had been over-run, immediately volunteered to join a different platoon for a counter-attack. He rushed forward firing his Bren gun from the hip through machine-gun fire and succeeded in clearing a path through the enemy. After continuing to sweep the enemy positions with his fire and inflicting a high number of casualties, Pvt. 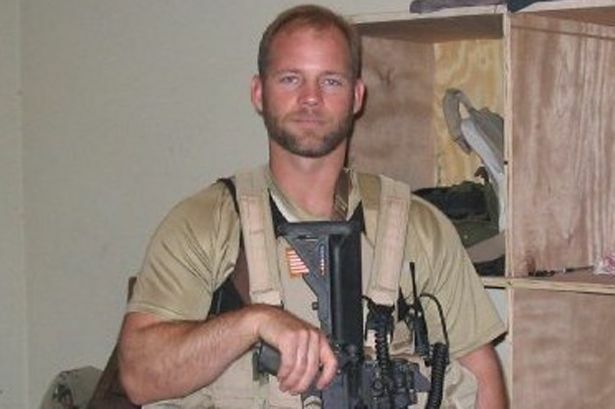 Kingsbury was then seen to fall to the ground shot dead by a sniper. 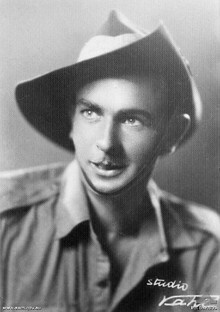 The first Victoria Cross granted in the New Guinea campaigns was awarded posthumously. 30 August – the 807th Engineer Aviation Battalion landed at Kuhlak Bay, Alaska. US Army and Navy troops occupied Adak in the Aleutians with the intent to use it as an airfield and naval base for the North Pacific sector, codenamed ‘Longfellow.’ This would become the home of for parts of the 36th Bomb Squadron, 54th Fighter Squadron, 21st and 404th Bombardment Squadron and P-39D Airacobras of the 42nd Fighter Squadron providing defense for Kodiak. 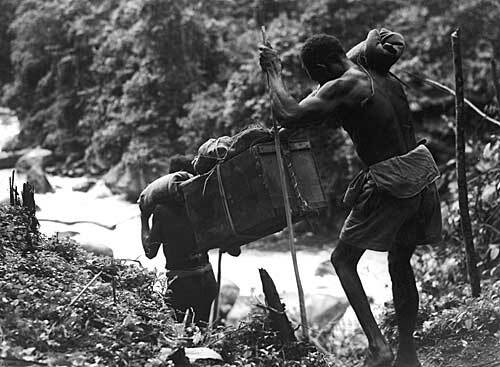 Once the Solomons were made the priority of the Imperial General Headquarters, their 17th Army’s drive in New Guinea to capture Port Moresby would pay the price due to cutbacks in supplies and reinforcements. The Japanese Operation RE became stalled, which allowed the 18th Australian Infantry and 1,300 US troops to be rushed in. The enemy only landed about 1,300 of the Special Force Imperial Marines, underestimating the Allies, who also had support from 2 RAAF Squadrons to protect Milne Bay. Hyakutaki continued to request assistance, but Tokyo refused. 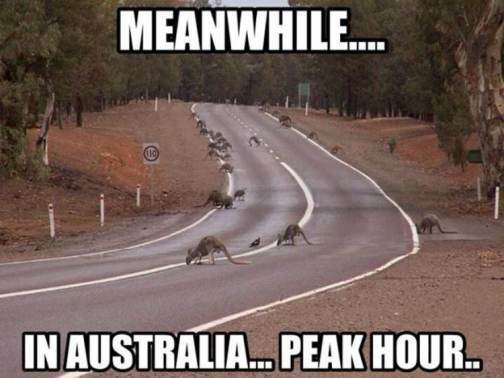 The enemy were now outnumbered 10 to 1 and tried suicidal tactics to put a dent in the Australian defense and failed. With the American and Japanese troops dug in at their present locations on Guadalcanal, the New York Times described the situation: “It is as if the Marines held Jones Beach and the rest of Long Island [N.Y.] were loosely dominated by the enemy.” Japanese bombers arrived daily at 1300 hours, which due to their regularity, became known as “Tojo Time,” but they were a minor problem compared to the torrential rains. 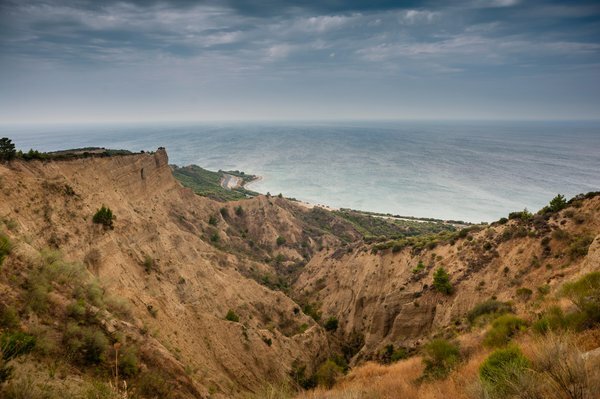 The enemy ground troops attacked so fiercely on 19 August that the Marines had to pull back. One of Coastwatcher Clemens’ scouts, captured, tortured and trussed-up, Jacob Vouga, chewed through his bonds and escaped (despite his bayonet wounds) trekking through copra plantations, to report the enemy’s advancements. The next day, cheers went up as the Dauntless dive bombers went to work. 1st Marines us a M1918 155mm howitzer, based on a WWI French design. 18-24 August – a regiment of 900 men under Col. Ichiki Landed at Taivu, 20 miles east of Henderson Field and headed west. After several attacks, the enemy was decimated by the strong perimeter defense and the colonel committed suicide. The 1st contingent of land-based aircraft, 31 fighters, arrived at the airfield. The Japanese made and aerial attack and lost 21 planes versus 3 for the U.S.
21-22 August – 15 fighters, fondly called the “Cactus Air Force” from the USS Long Island, battled with the Japanese. The next day, the US Army’s 67th Fighter Squadron arrived as reinforcements. By this time, both sides were well aware of the major operation they were in to control the Solomons. The USS Blue had to be scuttled after a torpedo hit. Yamamoto ordered Nagumo to put his strike force into the mix for the new Operation KA. This would provide air cover for the 1,500 Imperial Marines about to go ashore. 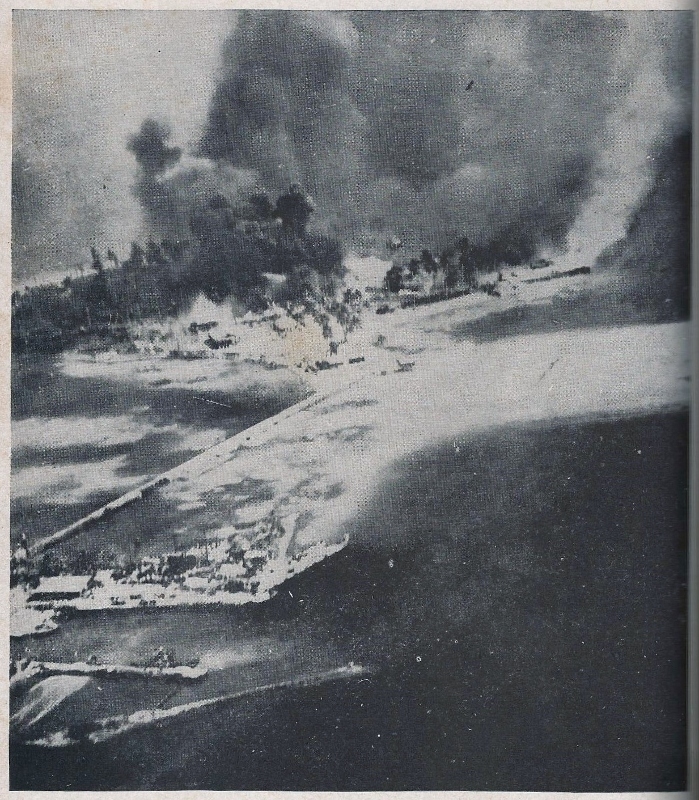 23 August – the Japanese resupply convoy for Guadalcanal, protected by the carriers, Ryujo, Zuizaku and Shokaku was intercepted by Admiral Fletcher’s Task Force – 61, with 3 carriers: the Saratoga, Wasp and Enterprise. The Ryujo was caught while refueling her planes and sank within four hours. The Enterprise and North Carolina were hit by aircraft from the other 2 enemy vessels. The smoke rising from the “Big E” convinced the Japanese that she was mortally damaged. The USS Saratoga‘s puny 7-plane group served well by finding and attacking Admiral Kondo’s Advance Force. 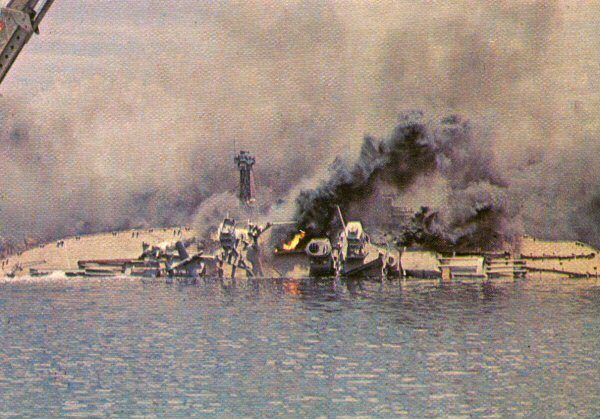 During battle, the seaplane tender, Chitose was put out of action. 25 August – land-based Marine dive bombers sank 2 enemy transports, the Jintsu and Kinryu Maru and the destroyer, Mutsuki. Afterward, Japanese supply runs were made at night. 27-28 August – Yamamoto called off the operation and the Japanese detachments commenced landings by the 30th when 1,00 men went ashore. The US Army Air Corps aircraft attacked one reinforcement convoy and the destroyer Asagiri was sunk and two others were damaged. 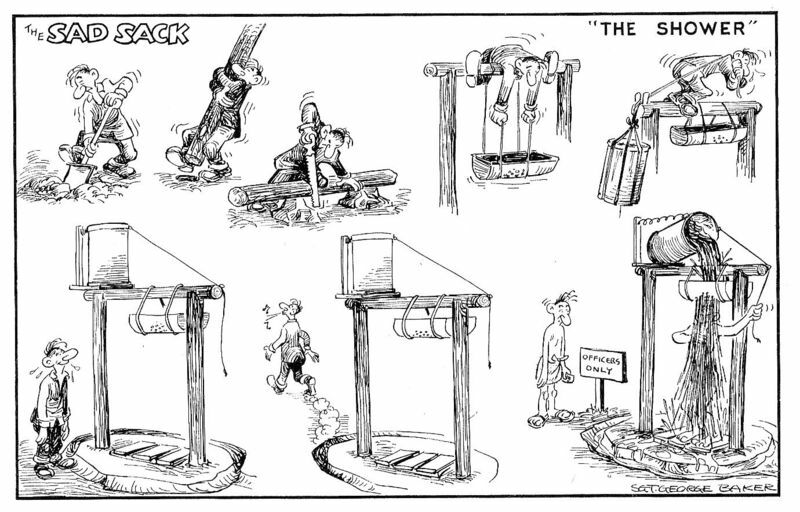 Cartoons are courtesy of Chris at the Muscleheaded site. 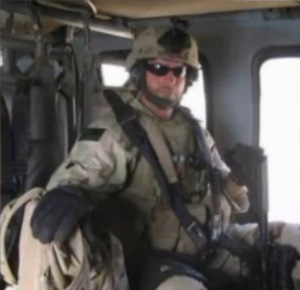 John Dawson – Whitinsville, MA; US Army, Afghanistan, 1st Squadron, 33 Cavalry Reg/3rd Brigade/101st A/B Div. 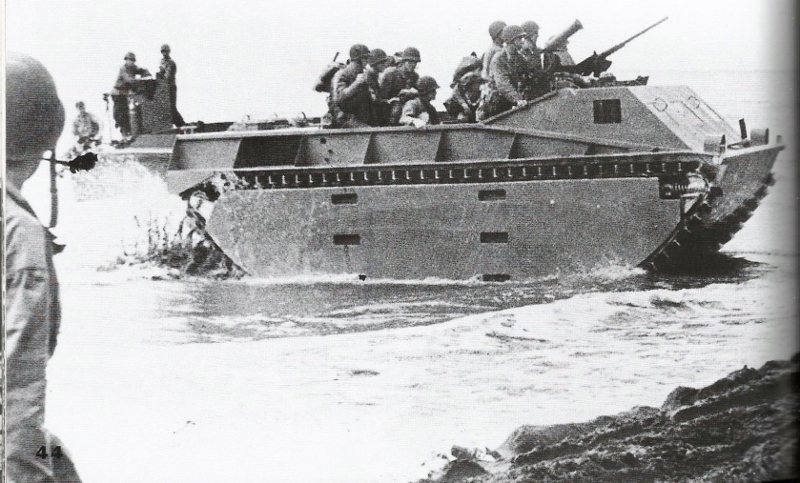 7-8 August – the 1st Marine Division (19,000 men) landed on Guadalcanal, in the Solomon Islands, unopposed. The Japanese intelligence had failed to release an advance warning. The enemy lookouts at Tulagi radioed: “LARGE FORCE OF SHIPS UNKNOWN NUMBER OR TYPES ENTERING SOUND WHAT COULD THEY BE?” Seconds later, at 0613 hours, the 8″ guns of the cruiser, USS Quincy thundered. The Tulagi enemy commander radioed at 0630, “ENEMY FORCE OVERWHELMING. WE WILL DEFEND OUR POSTS TO THE DEATH.” That was the final message as the warships bombed the transmitting station. On the slopes of Guadalcanal, Australian Coastwatcher, Captain Martin Clemens wrote in his diary: “Wizard!!! Caloo, Callay, Oh! What a Day!” He also noted down that the morale of his native scouts went up 500% as he tuned in his shortwave radio to listen to the American pilots. The first wave of troops went ashore on Red Beach, Tulagi and signaled for the next wave to come ahead and hit Blue Beach. The town was taken by late morning, but farther inland they were met by scattered snipers and the enemy in dugouts. Fierce hand-to-hand combat ensued. Even further, they encountered 2,000 defenders who fought the attack and refused to surrender. The Americans were encountering their indoctrination to the Japanese belief of bushido, the warrior way; only 23 of the enemy were taken alive. 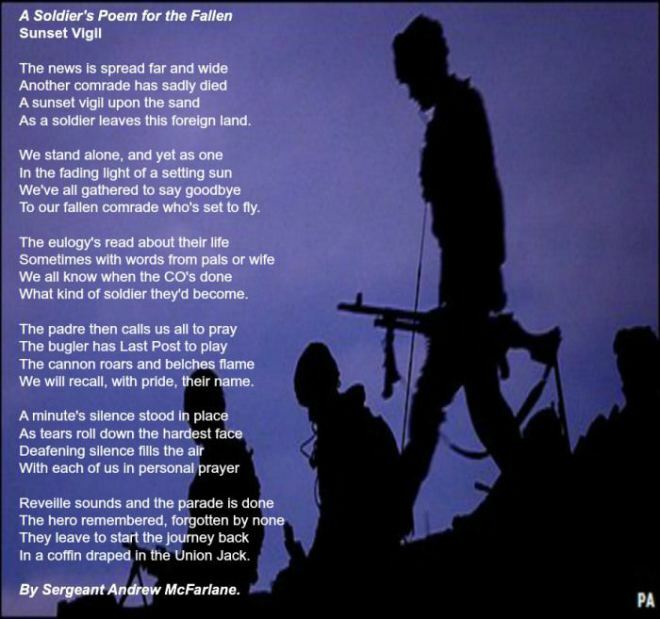 The Marines had lost 100 men. 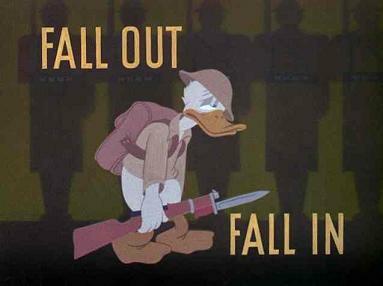 Death on the battlefield and by suicide. The enemy had been taken by surprise. Admiral Mikawa’s bombers were taking off to support their troops on New Guinea and the cruisers were scattered. On Yamamoto’s orders, Mikawa’s plans were changed. He boarded the Chokai and led 5 heavy cruisers and 2 light cruisers to retake Guadalcanal. The Coastwatchers and air patrols notified the US of the advancing force, but air reconnaissance failed to locate the ships. During the moonless night, the enemy aircraft made their way over Savo Island. HMAS Canberra received 24 hits and a torpedo found the USS Chicago. 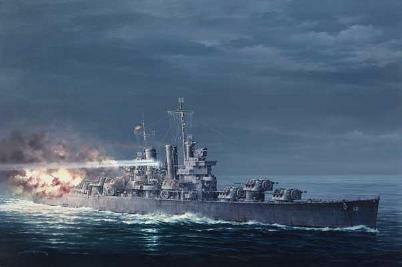 The USS Astoria, hit and ablaze, did manage to get her gun crews into action. Still, 2 torpedoes hit the Quincy and the USS Vincennes was blasted out of the water. Mikawa’s decision to withdraw after winning the Battle of Savo saved Guadalcanal from being a total disaster and Operation Watchtower from collapsing. 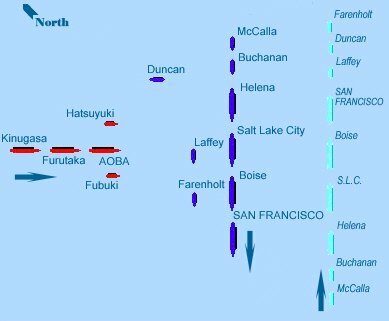 This was the worst naval defeat in US history with 4 cruisers [in 90 minutes] and over 1,000 Allied seamen on the bottom of what would come to be known as “Ironbottom Sound.” A US submarine had gotten the enemy cruiser Kako. In view of impending air attacks, Admiral Turner withdrew his surviving warships. Vandergrift’s 6,000 men on Tulagi and the 10,000 on Guadalcanal were left with less than a month’s rations. Japanese and US troops alike dug in at their positions. 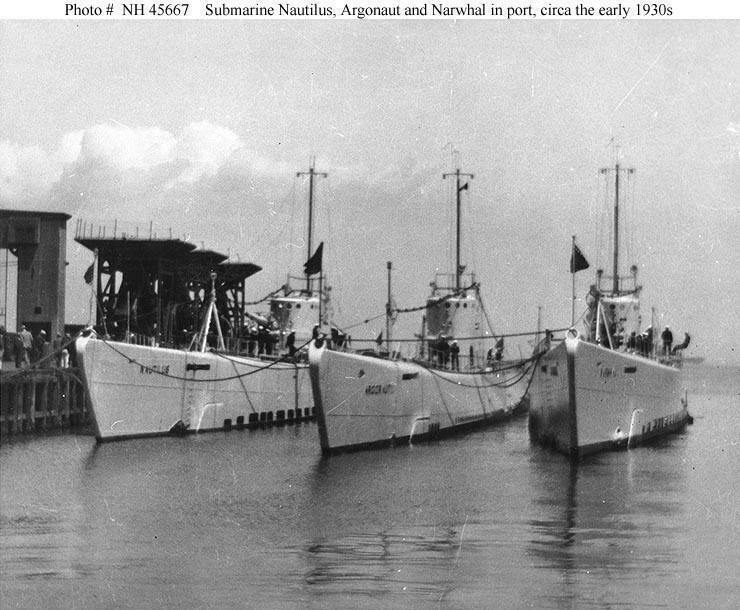 — Eventually, the Allies would have a total of 32 ships at the bottom of Ironbottom Sound and Japan had 14. For those of you interested, Wikipedia has both a list of the names and a map indicating the locations. Richard Murphy – Wadsworth, OH; US Army, WWII, ETO, 75th Inf/289 Div., Bronze Star/ Korea, 2nd Inf. Div.